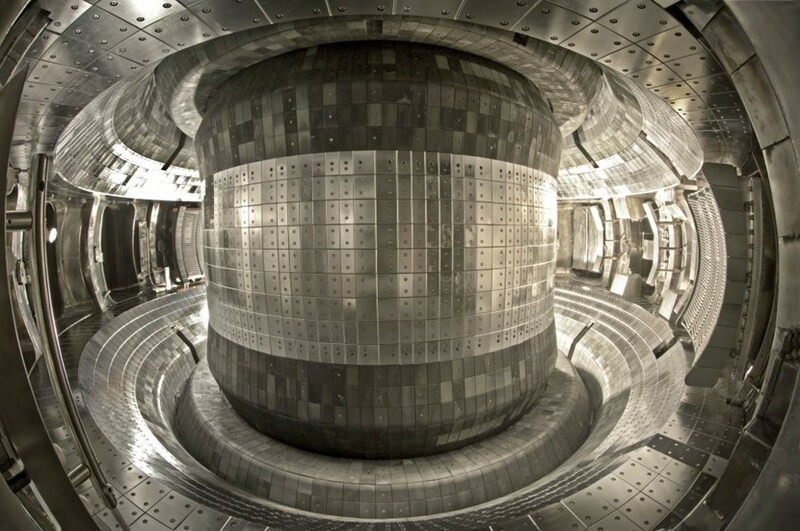 Recent experiments performed on the EAST superconducting tokamak in Hefei, China have demonstrated the sustainment of high temperature plasmas in the so-called H-mode confinement regime over a record timescale of over 100 seconds, as reported by the Institute of Plasma Physics, Chinese Academy of Sciences. Operators at EAST report the achievement of a sustained high-temperature plasma in H-mode over a record timescale of more than 100 seconds. On 3 July operators at EAST achieved a stable 101.2 second steady-state high confinement (H-mode) plasma. In its press release Chief Operator Xianzu Gong thanked the collaborators at home and abroad who have contributed over the past decade to upgrading the machine and to solve a series of key technical and physical issues closely related to steady-state operation. H‐mode describes the sudden improvement of plasma confinement in the magnetic field of tokamaks by approximately a factor of two, and is the high confinement regime that all modern tokamaks, including ITER, rely on. Research at EAST on physics and technology issues under steady-state operational conditions is directly relevant to ITER. Read the full press release on the IPP-CAS website.